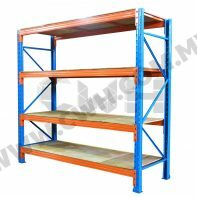 CWH Storage is the leading heavy duty racking system supplier in Malaysia. 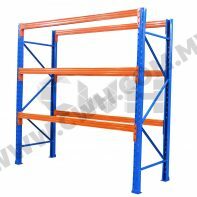 Our heavy duty rack system is exclusively manufactured and to withstand a superb heavy and tough industrial loads. 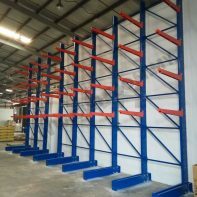 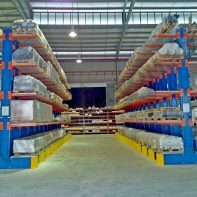 Our full range product such as Light Duty Racking Systems, Medium Duty Racking Systems, Heavy Duty Racking Systems, Steel Platform, Mezzanine Floor, Selective Pallet Racking, Heavy Duty Cantilever Rack and Office Systems to all the market segment such as industrial, warehouse, office, retail, hypermarket and residential use.